“There are still 25,000 or so nonprofits in the area clamoring for your dollars. The big question: Which of them will make the best use of your money?” asks writer Mark Sorkin. “That’s where this story comes in,” Sorkin answers. “Chicago quizzed professors, philanthropic consultants, and the brains behind the website Charity Navigator—a nonprofit that rates the viability of charities on a four-star scale—to come up with key guidelines for sizing up an organization,” he continues. 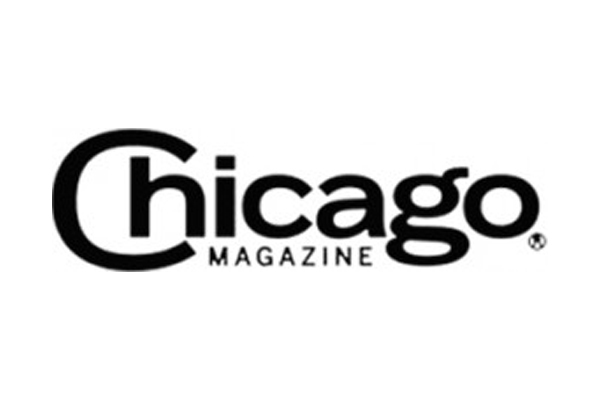 Read the Chicago Magazine article! Many thanks to our wonderful community of supporters, dedicated volunteers and tireless employees. With your hard work and commitment to the animals, we continue to make a difference in the lives of homeless pets and are building a No Kill community.